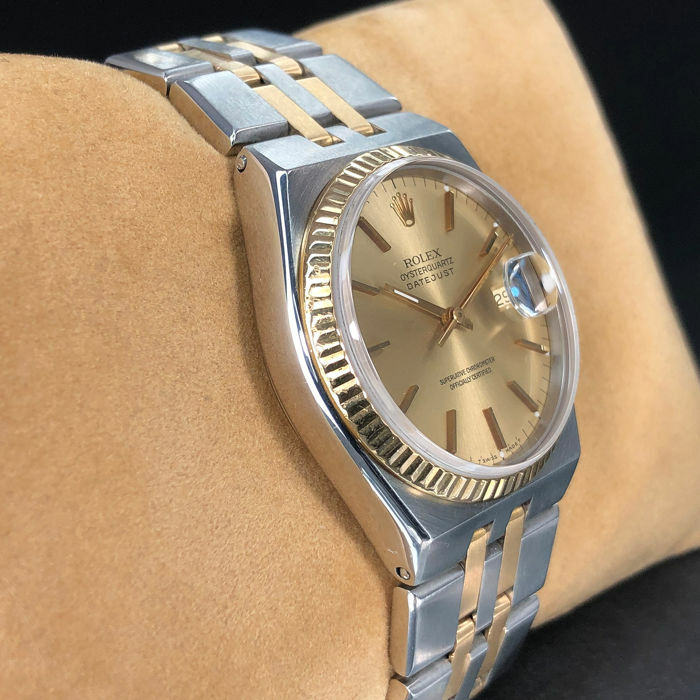 Original ROLEX OYSTERQUARTZ DATEJUST 17013 SUN-BRUSHED CHAMPAGNE DIAL 18k YELLOW GOLD & STAINLESS STEEL TWO-TONE watch, made in 1990. 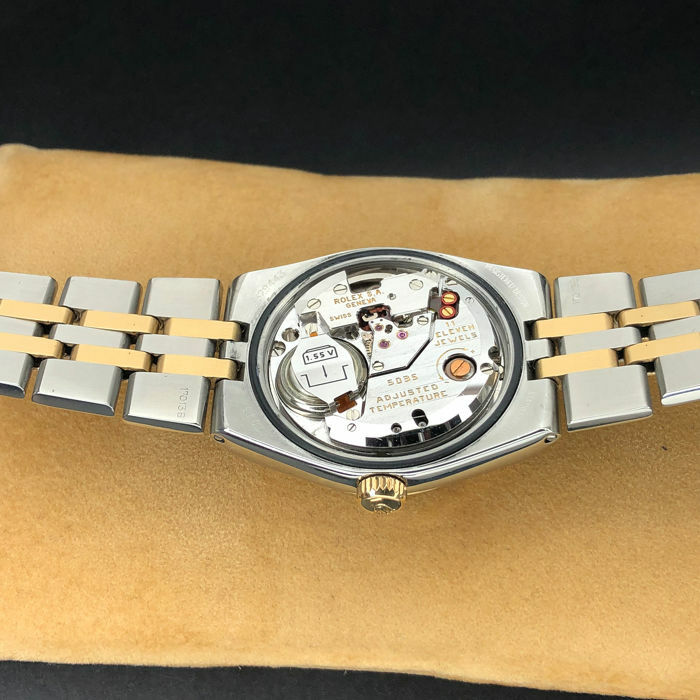 The watch is in a fully working order and is in good vintage condition. 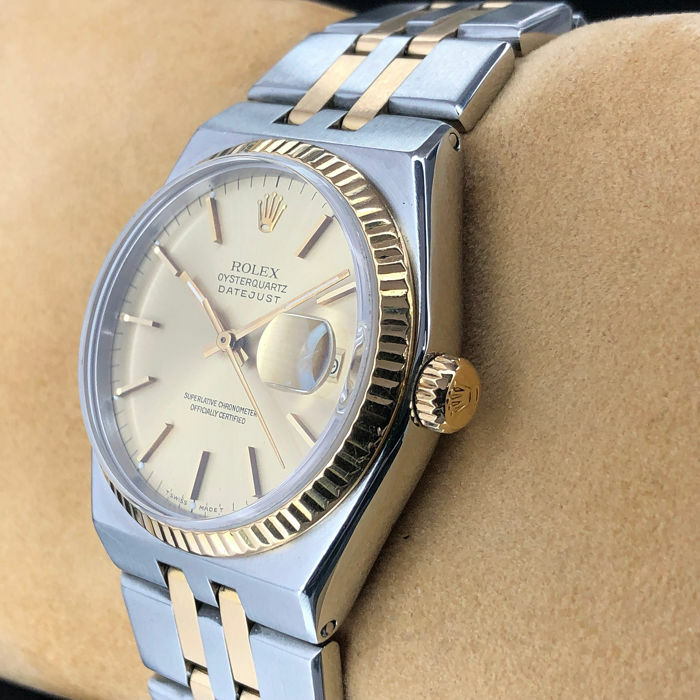 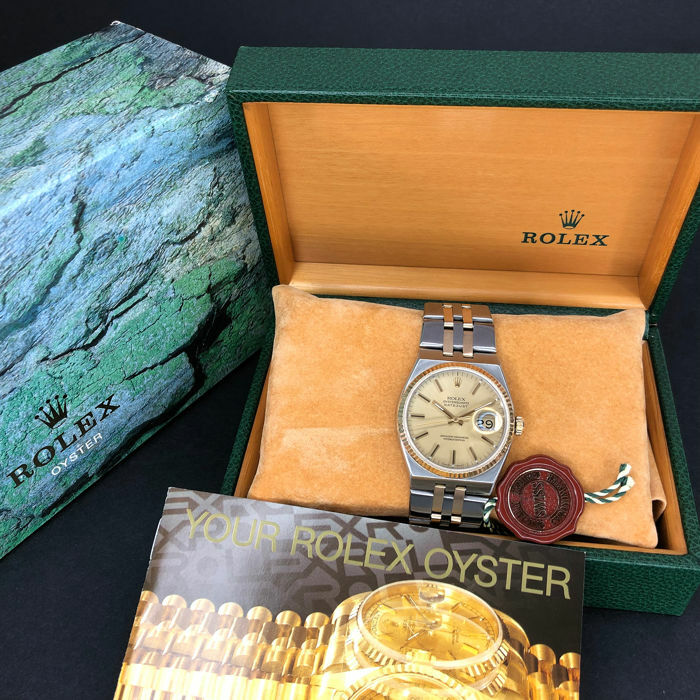 This model features an original sun-brushed champagne dial with yellow gold hour indexes, signed "Rolex", "Oysterquartz", "DateJust" , "Superlative chronometer officially certified", "T Swiss Made T". 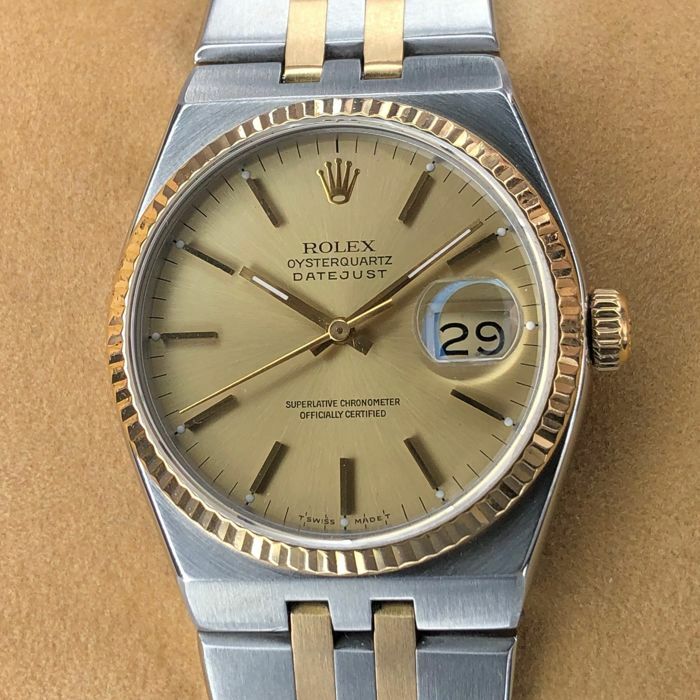 A beautiful yellow gold hours, minutes, and a central second hands, date at 3 o'clock position. 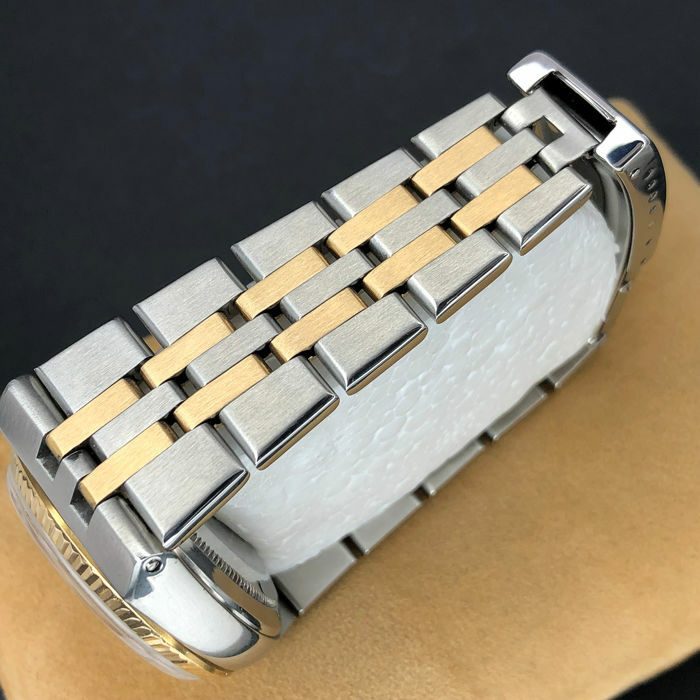 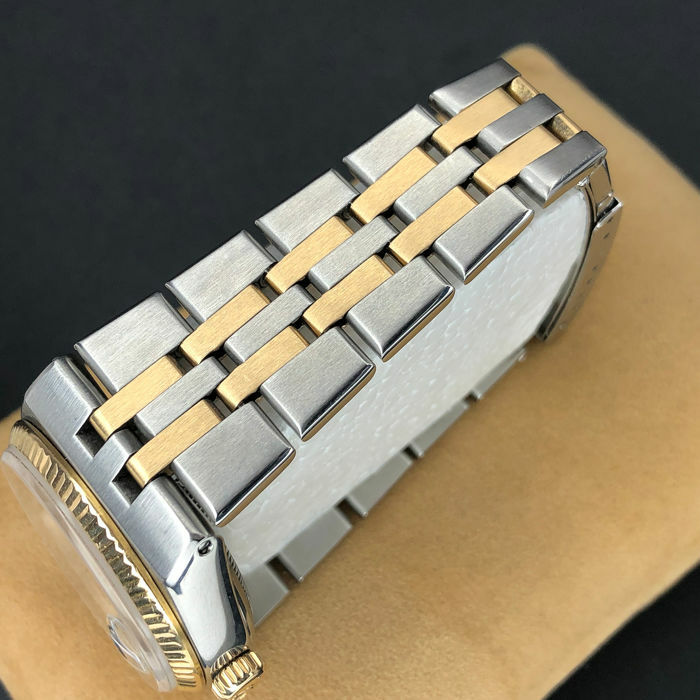 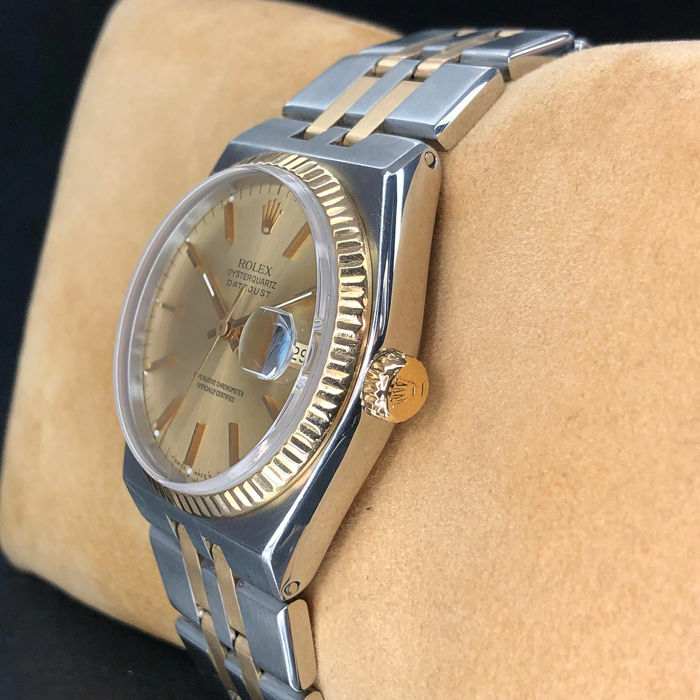 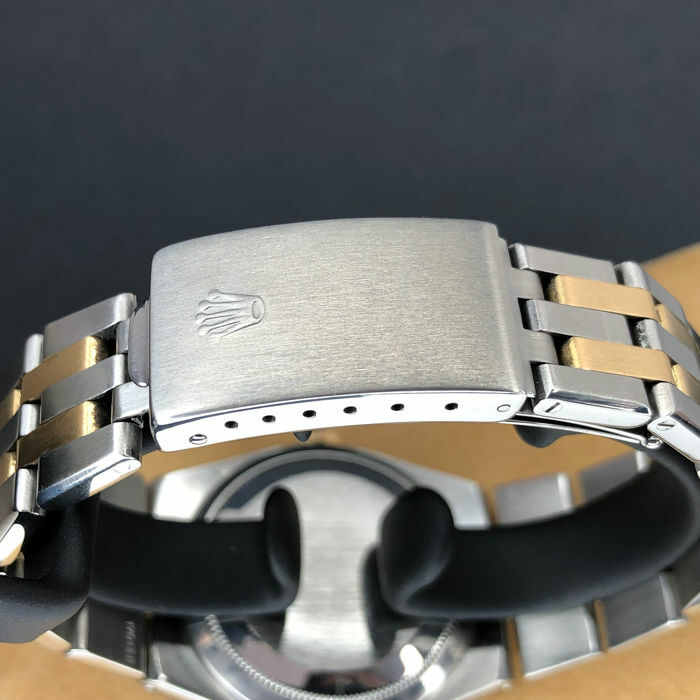 A beautiful fluted 18k yellow gold bezel is monted on the 36mm (1,41 inch) stainless steel case excluding the crown and 42mm (1,65 inch) from lug to lug is in good condition, with surface scratches that are to be expected on any watch of this age. 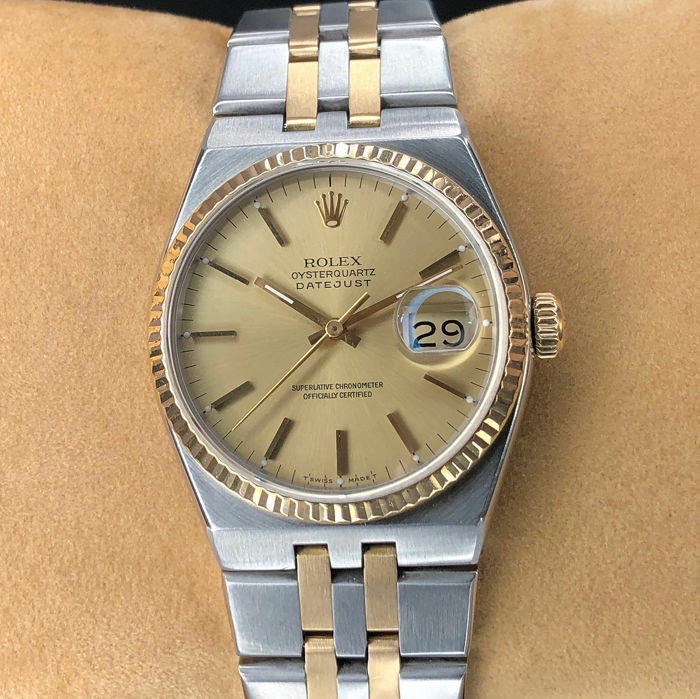 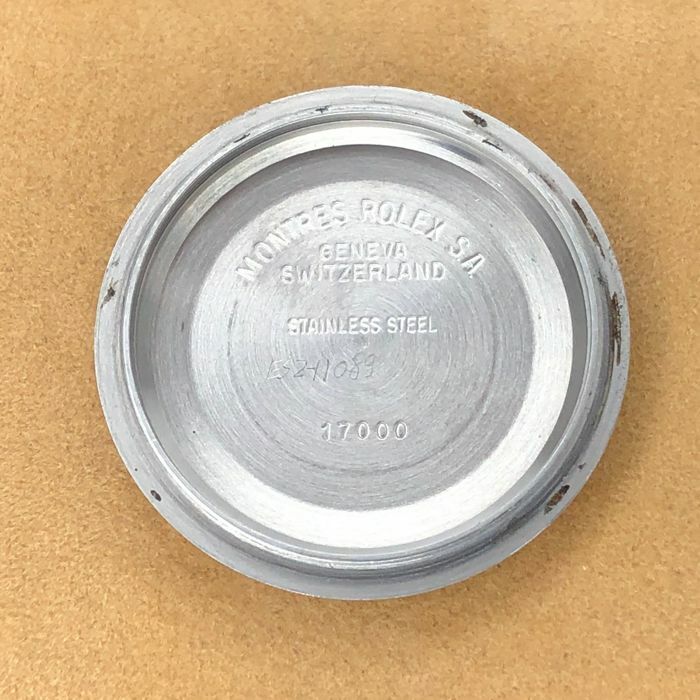 The 18k yellow gold winding crown is completely original and correctly signed with the famous “Rolex” logo. 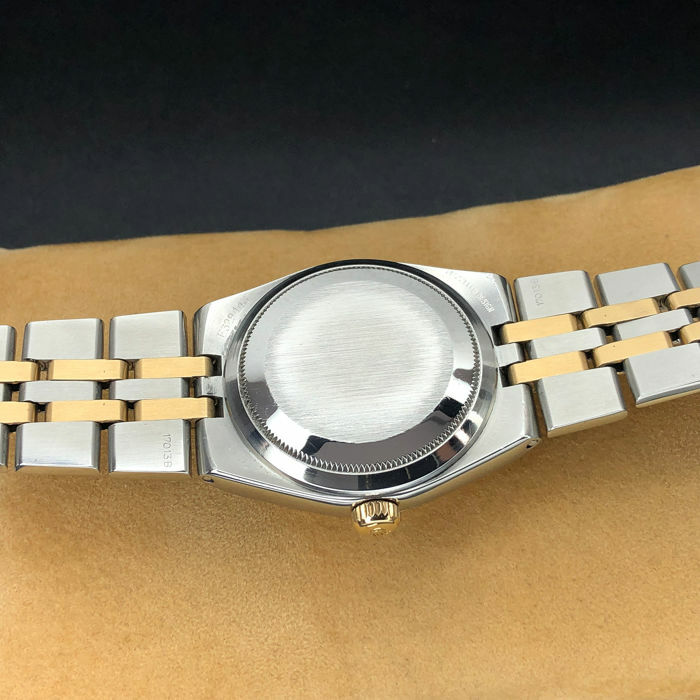 Bracelet: Original "Rolex" 18k yellow gold & stainless steel bracelet around 19,5 cm (7,68 inch) including watch case, signed "Rolex", with the “Rolex” logo clasp.